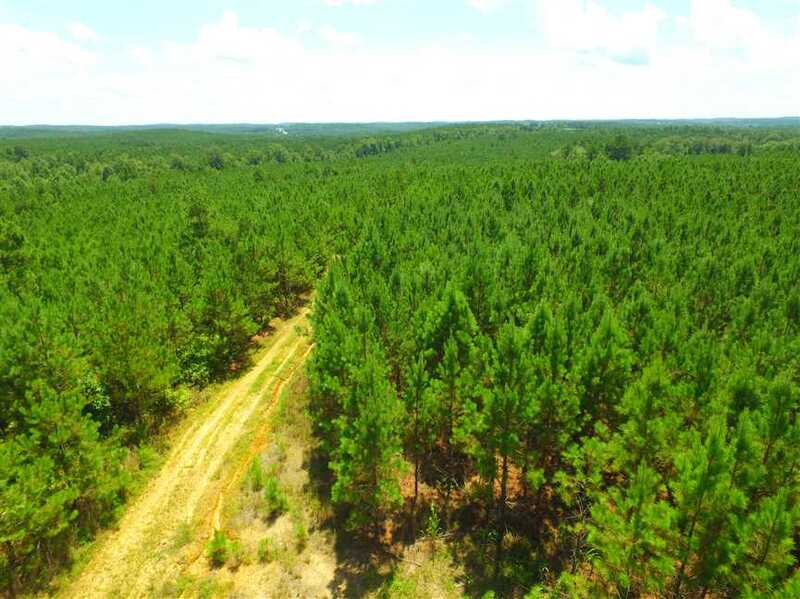 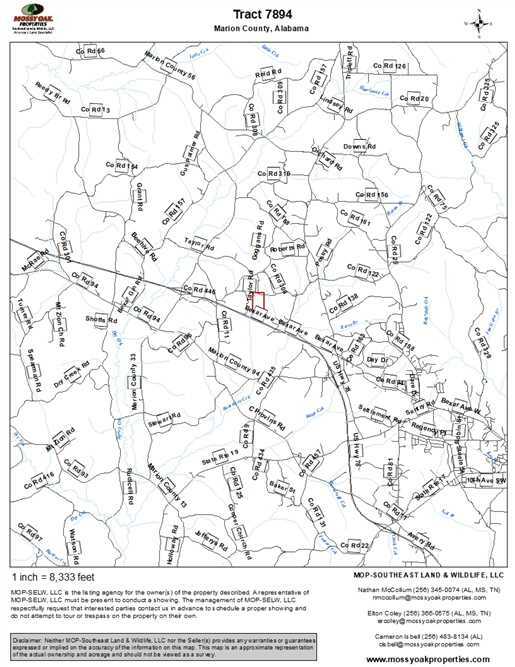 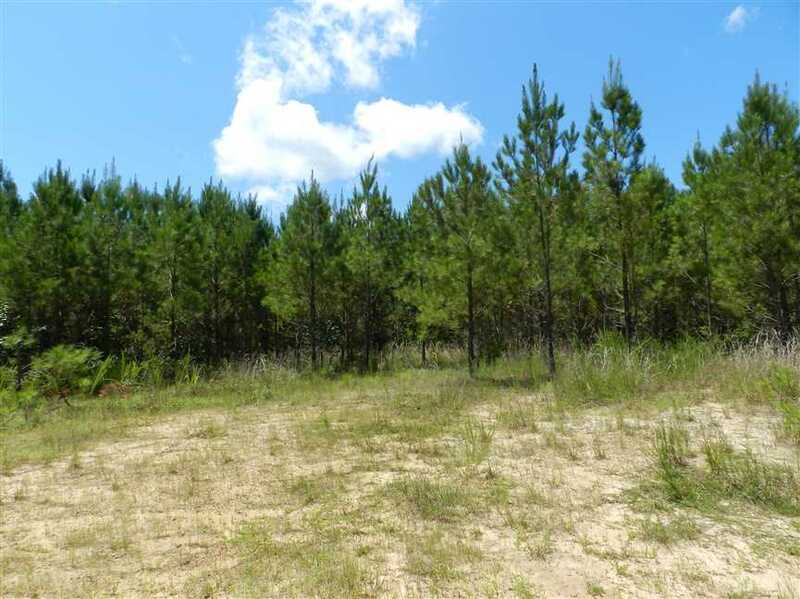 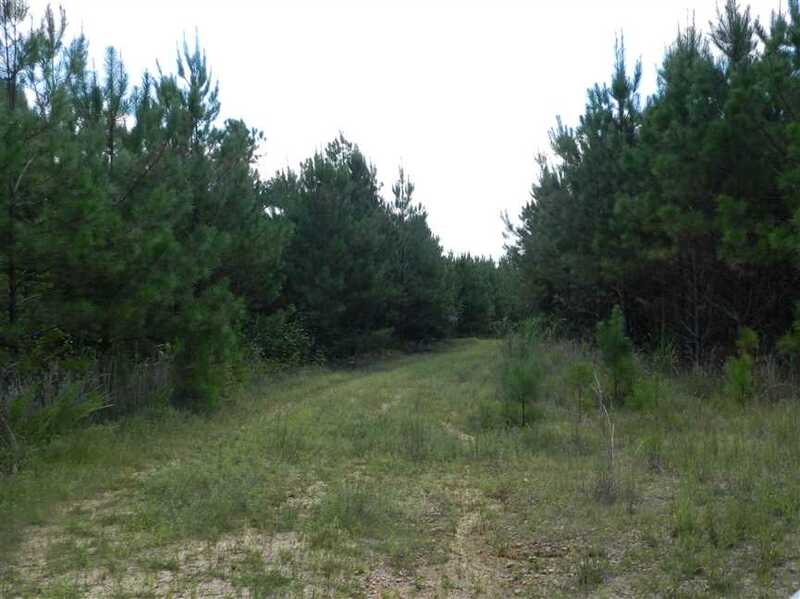 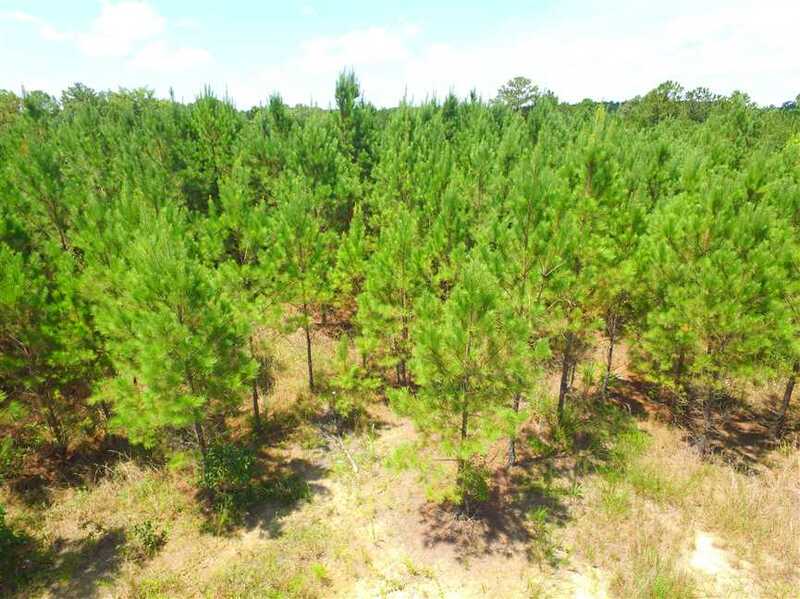 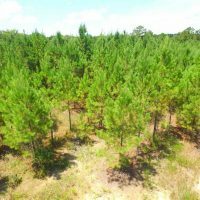 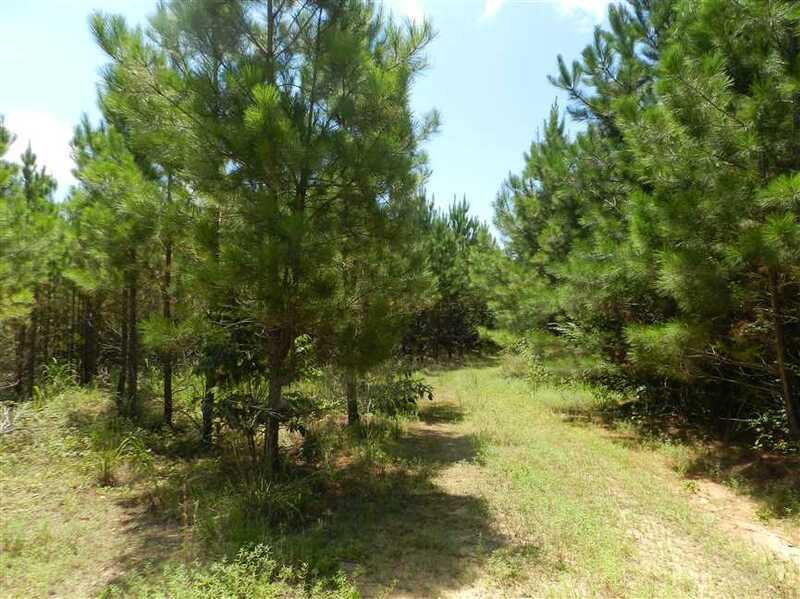 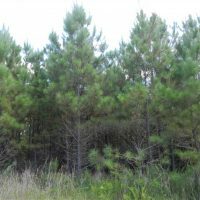 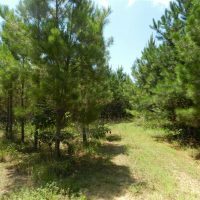 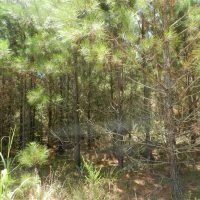 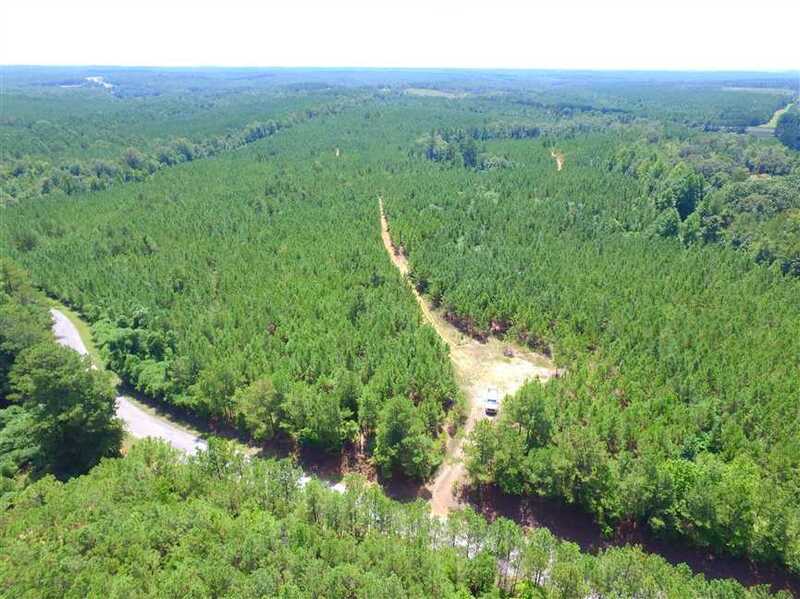 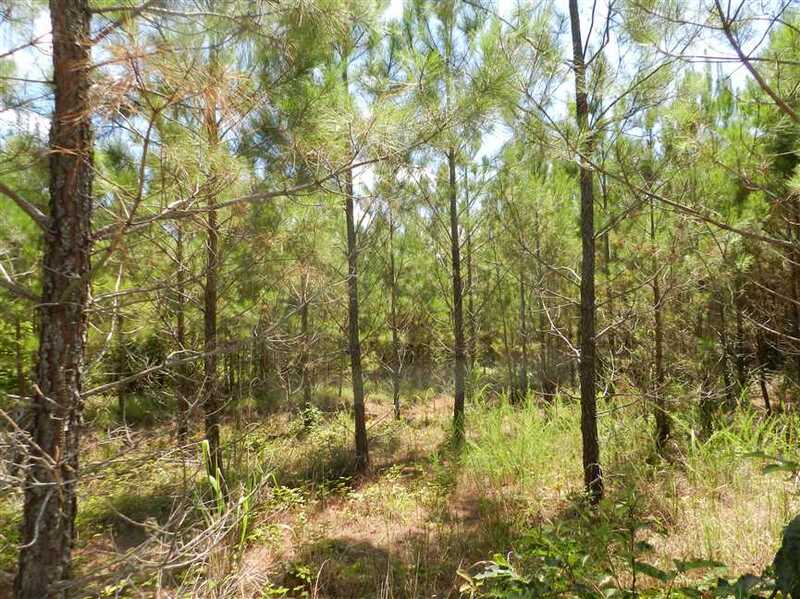 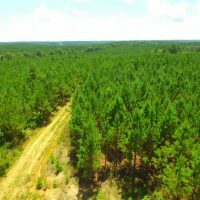 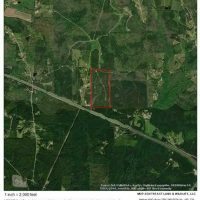 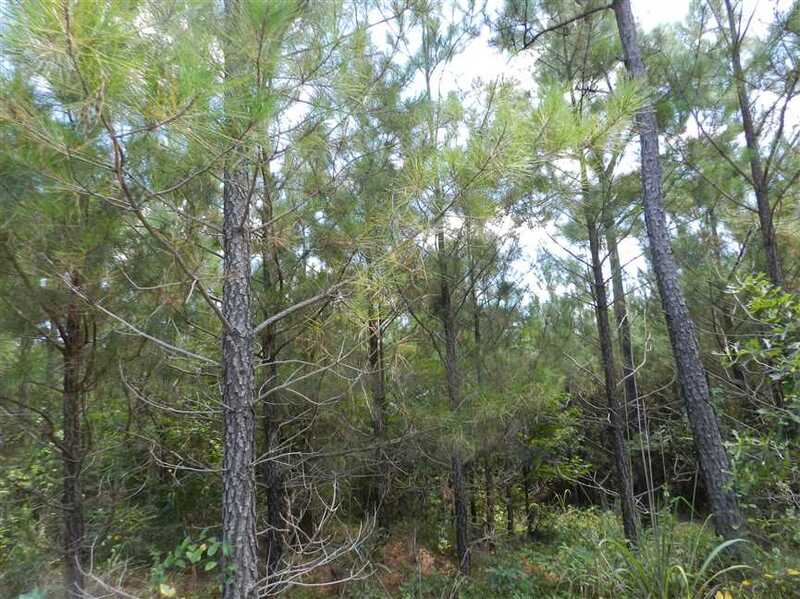 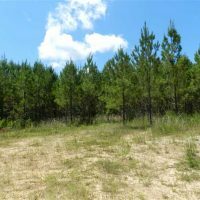 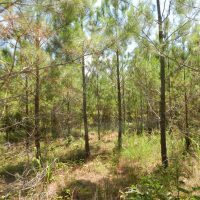 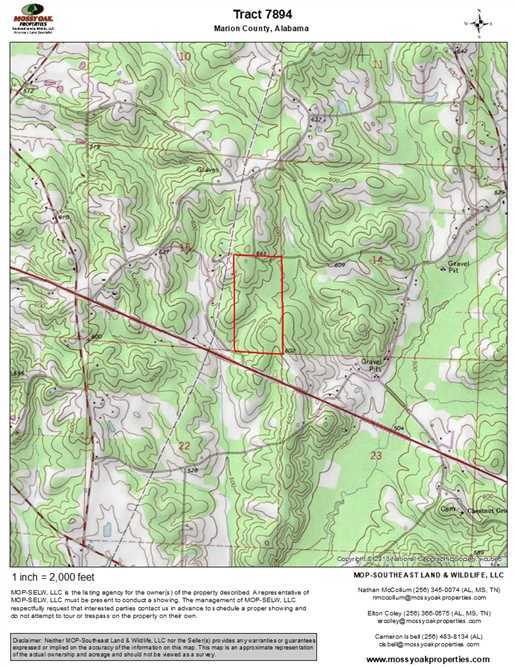 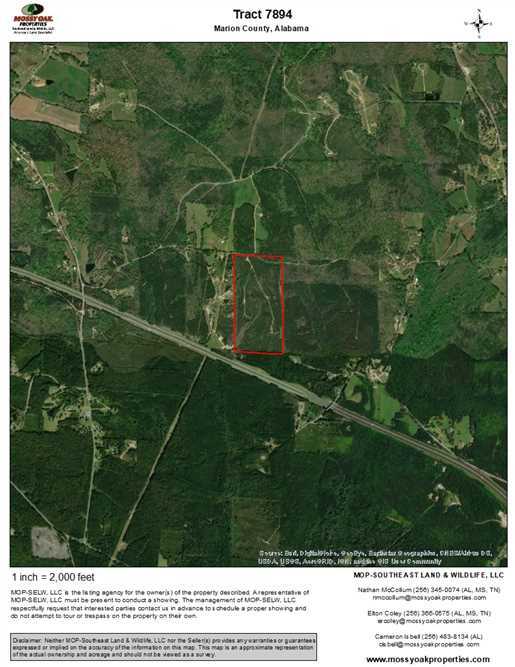 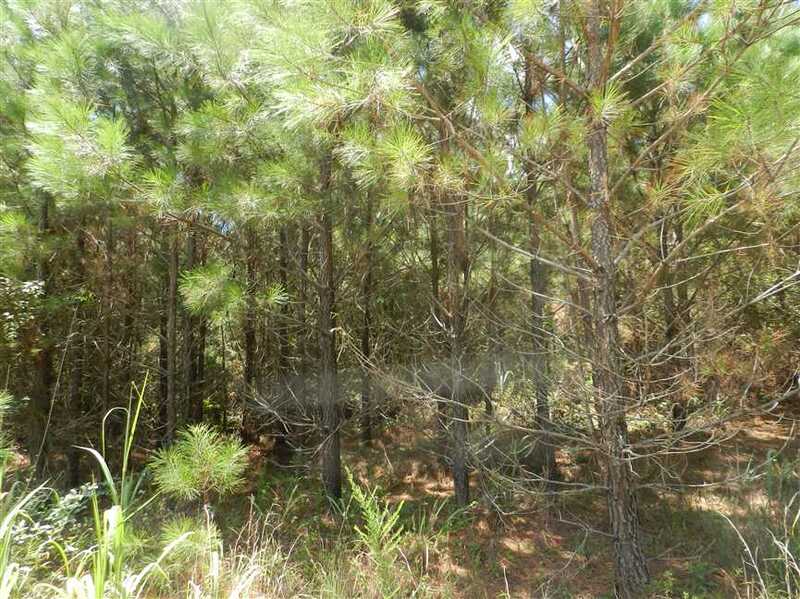 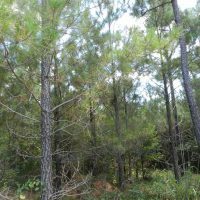 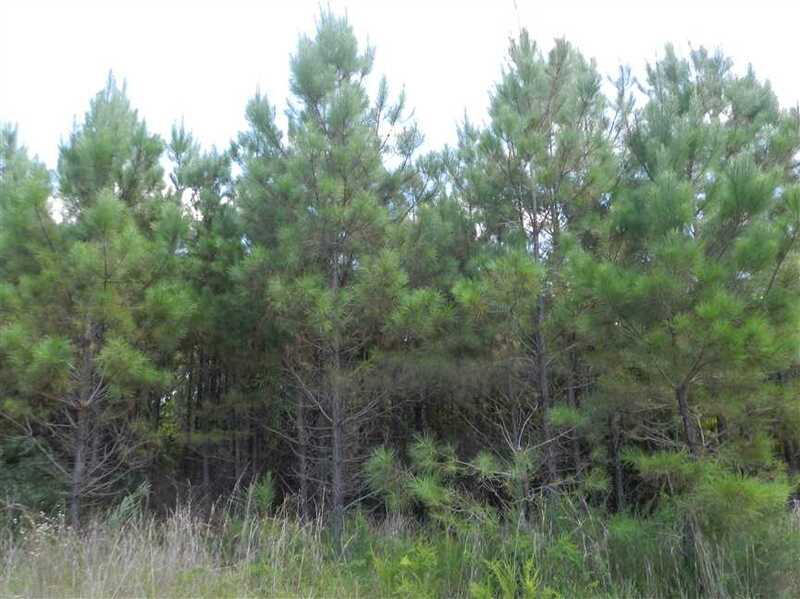 This 80+/- acre property located in Marion County, Alabama, West of Hamilton, would make an excellent home site or hunting tract. 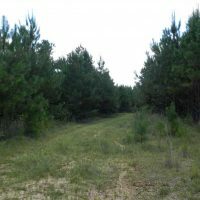 The slightly rolling topography and good road frontage offer an excellent prospect for hunting the turkey and whitetail deer located on the property. 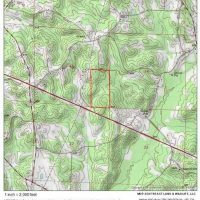 The property is accessible from County Road 122. 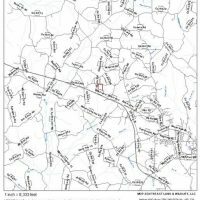 The tract also has a good interior road system. 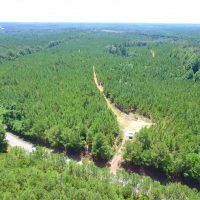 Convenient to Exit 7 on I-22.